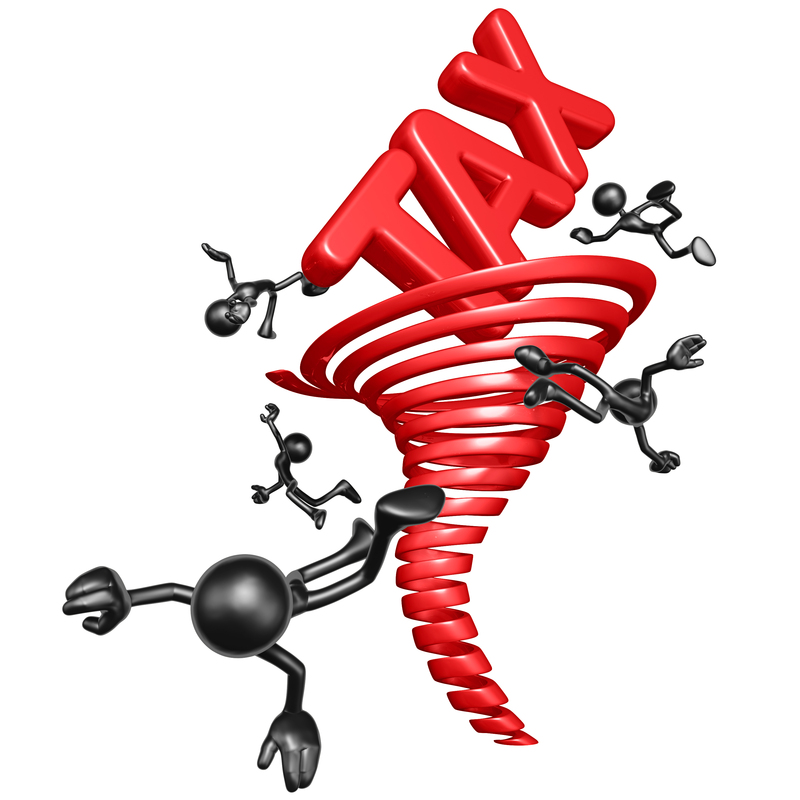 Tax is a compulsory contribution to the state revenue, imposed by the government. All income earned or received in Singapore are subject to tax. All sources of income are required to be declared. There are four types of tax in Singapore: personal tax, corporate, property tax and other taxes. Personal tax is a tax imposed on the income of a person. A person refers to an individual that received or earned income. Corporate tax is a tax imposed on the profits earned by businesses. A business refer to sole-proprietors / self-employed, partnership and company. Property tax is a wealth tax imposed on property ownership for both property owners and property buyers. Property refers to residential and non-residential property. Who need to pay personal (income) tax? Any individual who received or earned income in Singapore (including income received in Singapore from outside Singapore) are subject to tax. Declaration of all sources of income is required too. Income tax is assessed based on the previous year. The current year that we are assessing the previous year’s income tax is called Year of Assessment (YA). For example, for the Year of Assessment (YA) 2016, the individual will be taxed on the income that he had earned in the year 2015. A resident and a non-resident individual will be taxed differently according to the different tax rates being applied to them. An individual is a non-resident for a particular Year of Assessment (YA) if any of the condition above is not met. Below are the tax rates for resident individuals (From YA 2012 to YA 2016). Please note that IRAS may change its income tax rates in the future. Hence, Mr Alvin will be taxed $4,500 as it is a higher tax amount.